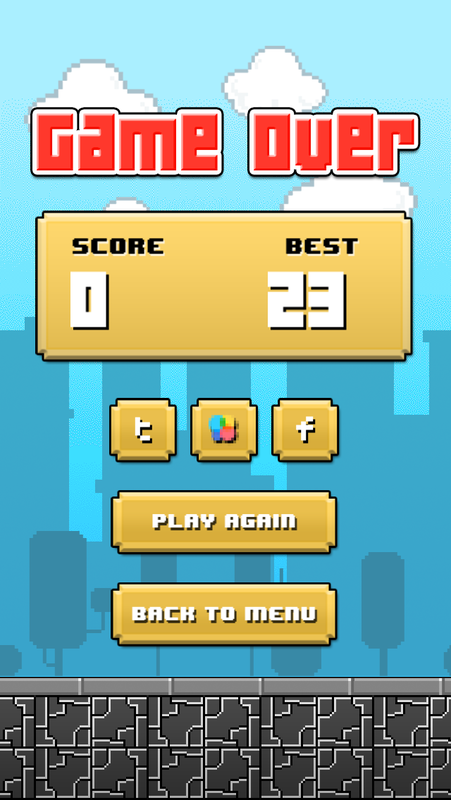 Are you sick of flying in the are like some flappy bird? Doesn’t it just want to make you punch something? Wouldn’t you like to punch a happy little clown? Well this is the game for you. 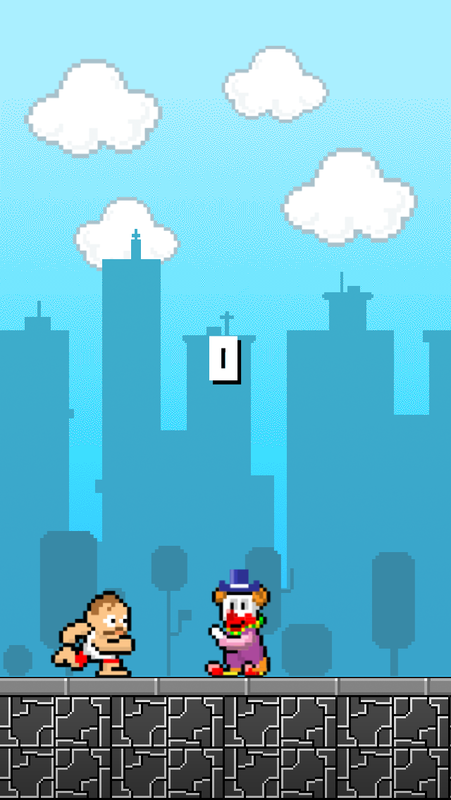 Your hero has had a bad day and every person he encounters on his jog is a clown. Instead of ignoring the clowns he is forced to fight his way through them in order to continue his run. 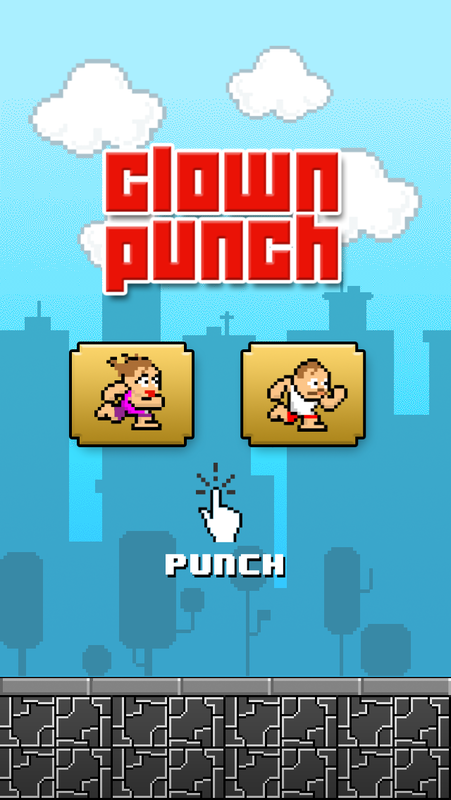 Punch as many clowns as you can before the clowns get you!